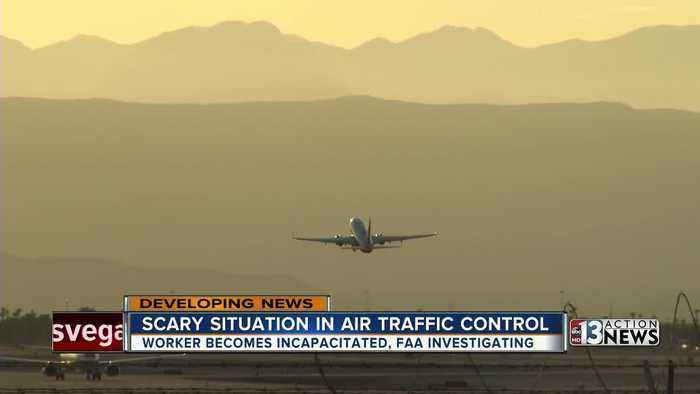 The FAA is investigating after air traffic control went silent in Las Vegas. "When you get to mix serving your country with doing what you love to do, that's definitely an A+ in my book," Navy Air Traffic Controller Jon Suddreth says. Jon has been around airplanes all his.. The FAA is hosting public workshops this week to discuss their Las Vegas Metroplex project. 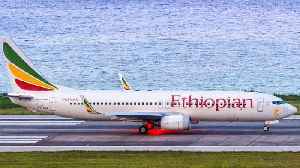 When Ethiopian Airlines flight 302 crashed, it killed every one of the 157 people on board. 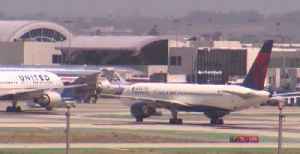 Now, a source who has listened to the air traffic control recording says the plane had an unusually high.. It's one of the most popular air planes on the planet and now more than 30 countries have grounded or banned the Boeing 737 MAX 8 over safety concerns after two deadly crashes. A scenic hot air balloon ride came to an end in a neighborhood in the southwest area of the Las Vegas valley on Feb. 24, scaring some homeowners.